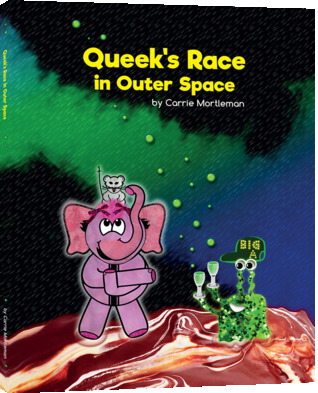 Queek the scrumptious sugar mouse teams up with his best friend Hellie the Hovercraft Elephant for a very important race against the aliens of Mars! Their journey takes them past fluffy clouds and the Milky Wat, where they stop to gather yummy white chocolate stars. Will Queek and Hellie make friends with the aliens? Can they win the race and take home the treasure snacks? I’ve read Hellie the Hovercraft Elephant by the same author and so I was very open to reading the next book in her Hellie & Queek series. I have really enjoyed reading Ms. Mortleman’s work so far and so I was quite excited to get her next book in the mail! Queek’s Race in Outer Space was a lot of fun to read and did not disappoint me! 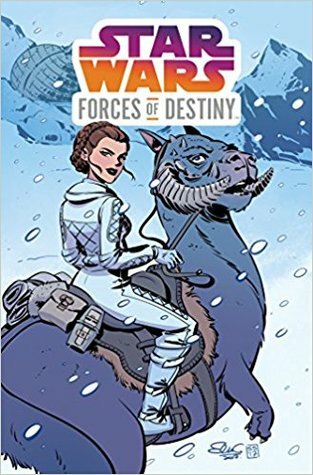 The storytelling, while strong in the last book, has improved in the last year and made the story easy to follow from the get-go. The author sets up the story so that you don’t have to read the previous story to understand the characters and their relationship. 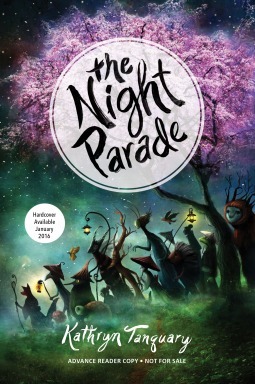 Within the first few pages and a few rhyming lines the readers are introduced to the characters, their relationship, and the journey they want to take! As in the last book, the rhyme scheme is very simple and easy to follow. There were a few times in which I felt there was a bit of a stretch to get a few lines to rhyme, but it didn’t impact the overall story and I doubt many kids would notice it too. I’ve always been a fan of the illustration work in Mortleman’s children’s books because it’s so different, it easily introduces different textures and colors in a way that I believe would help stimulate a child’s imagination. Overall, I believe that this book would be a fantastic tool for any parent or teacher to help children widen their vocabulary; the easy use of long complicated words followed by easy context clues should make it simple for parents to help their kids learn new vocabulary. And if they don’t pick it up right away, the harder vocabulary doesn’t take away from the story either and doesn’t hinder the younger reader’s ability to understand and enjoy the story. This fun, unique, and exciting book about mars aliens and treats will make a wonderful gift for any child and a fantastic tool for education! 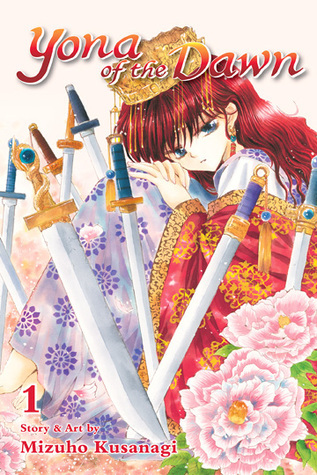 Princess Yona lives an ideal life as the only princess of her kingdom. Doted on by her father, the king, and protected by her faithful guard Hak, she cherishes the time spent with the man she loves, Soo-won. But everything changes on her 16th birthday when she witnesses her father’s murder! Yona reels from the shock of losing her father and having to fight for her life. With Hak’s help, she flees the castle and struggles to survive while evading her enemy’s forces. But where will this displaced princess go with such an uncertain path before her? I honestly can’t remember where I first saw this story or how it caught my interest. I haven’t seen the anime yet, though I’ve seen the overpriced dvds in FYE a few times. All I remember is that I first read it on my phone when I should have been studying for my finals. I really enjoyed it, from what I can remember, and I vowed that I would buy all the volumes once they started hitting the US market. One of the problems that I have with this first volume is that the art on the front and back covers is a little misleading. The front cover is more accurate to the state of Yona’s character in this volume than the back cover. In the beginning of this story Yona is very much a princess who had been doted on all her life, except she’s a little more likeable than other manga princesses. A few chapters in and she becomes the lost, vacant character that she appears as on the front cover. Don’t get me wrong, her reaction is completely realistic for the situation, it’s the back cover that really gives me issue because that’s the one you focus on because the synopsis is right there. The back cover depicts her as this determined, hardened woman that doesn’t actually appear for a little while, if memory serves me right. You definitely don’t see Yona break from her stupor by the end of this volume, which may make it hard for people to like her, especially since her more likable traits won’t appear until a little later. Anyways, this volume is pretty straight forward and doesn’t really deviate or expand on the synopsis much, which was the other problem I had. 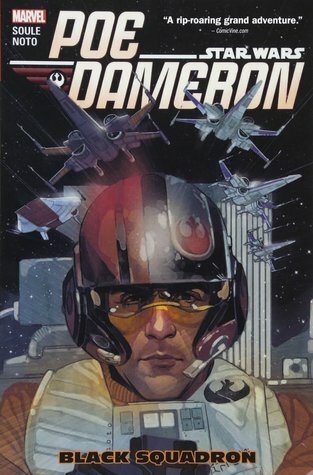 I tend to like the overviews to give enough detail to draw you in, but vague enough to allow the story to fully capture and surprise its readers. In this volume all but the biggest reveals are left out of the synopsis, which honestly isn’t that terrible but it almost allows you to skip to the next volume. Honestly, I would still read this volume just so that you can be introduced to the characters and the world of the story. It sets up the relationships of the main characters and gives you some insight into what drives them. Also, it’s still a pretty entertaining read. The humor is very light and it isn’t very complicated, just gag jokes and funny situations, but still giggle inducing. The romance element is there but barely, it’s more mostly a lot of action in this volume which may be a plus for some readers. The action and violence are detailed, but not as much as other mangas and definitely not cringe worthy. For instance, there’s definitely a lot of blood but not intestines hanging out of bodies and other guts. By the end, I wanted to read more immediately! It was a good thing that I make a habit of buying the first three volumes because I went straight to the second volume before writing this review! Helped Santa pull his sleigh. She brought Christmas to China. Once upon a time, Santa brought Christmas to China. But how did that happen? Thanks to a little dragon named Ming, Santa, the elves, and all the reindeer are able to learn about Chinese culture and gain the friendship of mighty dragons to help spread Christmas cheer throughout the world! 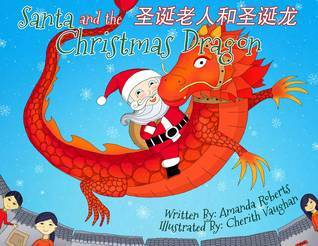 This beautiful bilingual children’s book – presented in English, Chinese characters, and Chinese pinyin – is sure to delight readers young and old as they learn about spreading holiday cheer and learning about other cultures! 很久很久以前, 圣诞老人将圣诞节带到了中国, 他是怎么做到的呢? 这要感谢一条叫做明的小龙, 圣诞老人, 小精灵, 和驯鹿. 他们学习中国文化, 获取了大龙的友谊, 将圣诞节日的喜悦传播到全世界. 这本美妙的双语儿童书—由英文, 中文汉字, 中文拼音组成. 可以让老少读者一起感受分享节日的喜悦, 并学习到他国的文化! 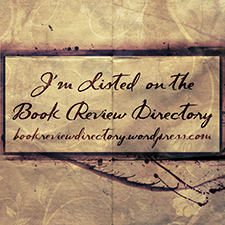 I’m always looking for children’s books to review just because they brighten up my day and not enough sites review them. But I thought that this story would get me into the Christmas mood and I was curious as to see how this story unfolded. The first thing I’m gonna do is geek out a little bit and start out with some trivia. The average human has an easier time learning a second language before their teenage years. After they become a teenager the language centers of their brains start to become more rigid making it harder for them to learn a second language, that’s why it’s difficult to retain any Spanish (or whatever second language you took) after high school or college. However, if a child learned a second language before their teenage years it is easier for them to learn more languages, even after they become an adult. Sure, maybe you’ve retained a few choice words in another language (I myself swear in Italian from time to time after playing Assassin’s Creed) but most people cannot speak the language fluently or even semi-fluently if they learned it after becoming a teenager. With all that said, I was tickled pink to see the Chinese words and characters written a long side the English words. It was so interesting to see how English translated into Chinese and how different they looked side-by-side. And I could definitely see how useful this book would be if a parent were thinking about teaching their children Chinese, or if they wanted to teach them English. Seeing the translations together and the teaching that could be done with it adds an extra element to this story that not many children’s books have. The story itself is really cute. It teaches children that not all kids find value in the same things. For example, kids from the Western world might find a lot of enjoyment out of toy trains, robots, stuffed animals and dolls. However, this book shows that Chinese kids might find enjoyment out of completely different toys such as paper kites, oriental dolls, flutes, etc. Overall, it shows that a child’s taste for toys, like anything else, is influenced by their environment and not every child grows up in the same conditions. It also teaches kids a little bit about conflict resolution and comprise. Santa had to find new solutions, such as comprise and adapting to new sets of rules, to the problems that he faced in the story. The illustrations were rather pleasing to look at. Most of the character drawings were simple, while some of the background drawings were a bit more complex. The coloring was also well done, with nice shading and attention to detail when needed. The illustrator did a fantastic job incorporating traditional Chinese art with their own, though a bit more simplistic than what you would see hanging in an art gallery. The illustrations also followed the mood of the story very well, the images were a darker when the mood was a bit more solemn and they were bright when the mood was cheery. 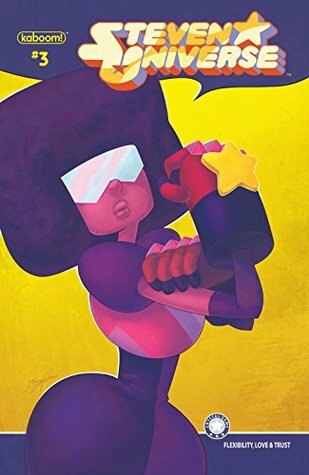 This book is absolutely fantastic, and I totally recommend buying this, especially if you have children. It’s a fun story to read out loud, it amused my boyfriend and me when I read it aloud to him. The pictures are nice to look at and it’ll bring enjoyment to not only kids, but probably most adults as well. If you want to teach your kids either English or Chinese, this story is definitely going to help them learn. It does a fantastic job keeping both translations of the story side-by-side, so that you can compare the two. And let’s be honest, it’s pretty nifty to own and read a book that’s also written in another language. If you’re looking for a good Christmas gift for your kids, grandkids, or a friend’s progeny, then look no further! This book will make an excellent book for any child how loves to read, be read to, or wants to learn another language. I highly recommend reading this to your kids or grandkids on Christmas Eve or Day to get them into the holiday spirit, and to provide a laugh or two before the family comes over. I can’t say enough about the illustrations, but the illustrator did a fantastic job bringing this story to life with their art. The colors and styling not only do a wonderful job accenting the story, but they’ll definitely draw the eyes of any child, so be prepared to stare at the same page for more than a few minutes!